Reports claim Toyota may build an environmentally-friendly rear-wheel-drive Toyota MR2 coupe utilizing the Toyota Prius Hybrid Synergy Drive. A Prius-based MR2? Yeah, that'd be the third horseman of the Carpocalypse. 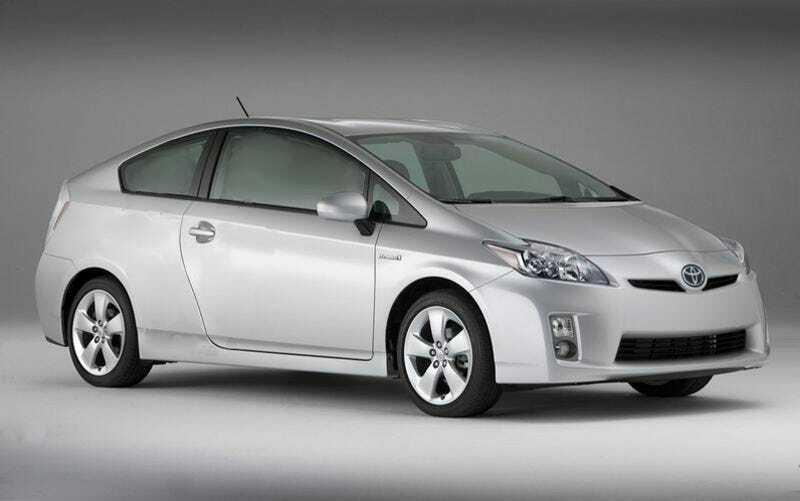 2010 Toyota Prius: Live, In The Vanilla Flesh! The car under speculation would be influenced by the FT-HS concept car Toyota trotted out a few years ago, which was then powered by a hybridized 3.5 liter V6.